For the hour-long event on Thursday 13 October 2016 at 5.00pm, I’ll be chatting to two incredible West End leading ladies, Anna-Jane Casey and Emma Hatton, both of whom have their own cabaret shows coming up at Brasserie Zedel this month. Anna-Jane is about to spend Christmas in Sheffield taking the title role in the Crucible’s much-anticipated brand-new, rooting-tooting-shooting revival of Annie Get Your Gun. Emma was just seen on the green carpet last week celebrating the tenth anniversary of Wicked in the West End, a show for which she gained legions of fans for her performance as Elphaba. We’ll be talking about those and many other credits and perspectives with these two. Join us! More details on their upcoming cabarets below. 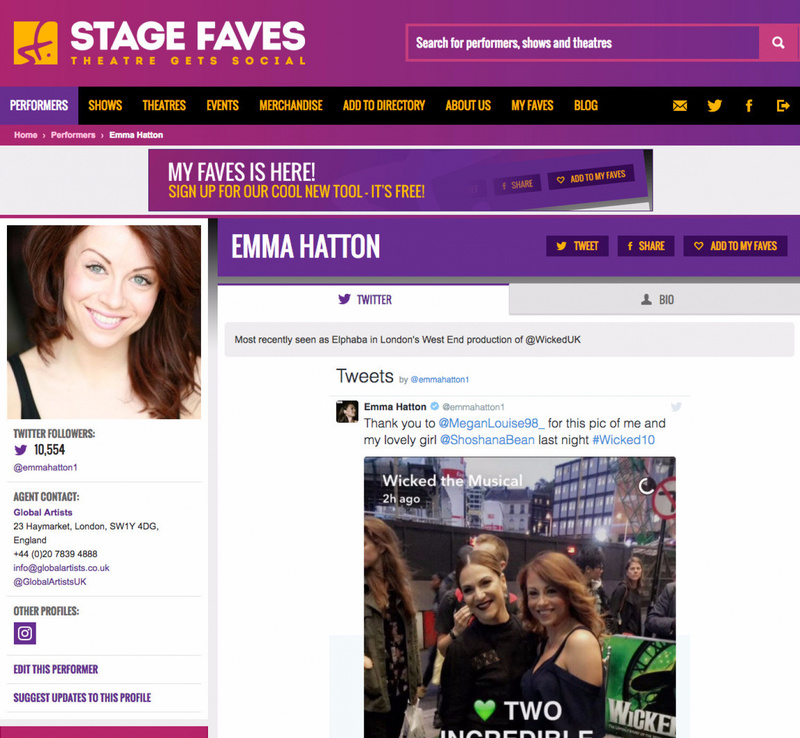 And be sure to #GetSocial with both ladies via their dedicated pages on www.stagefaves.com. 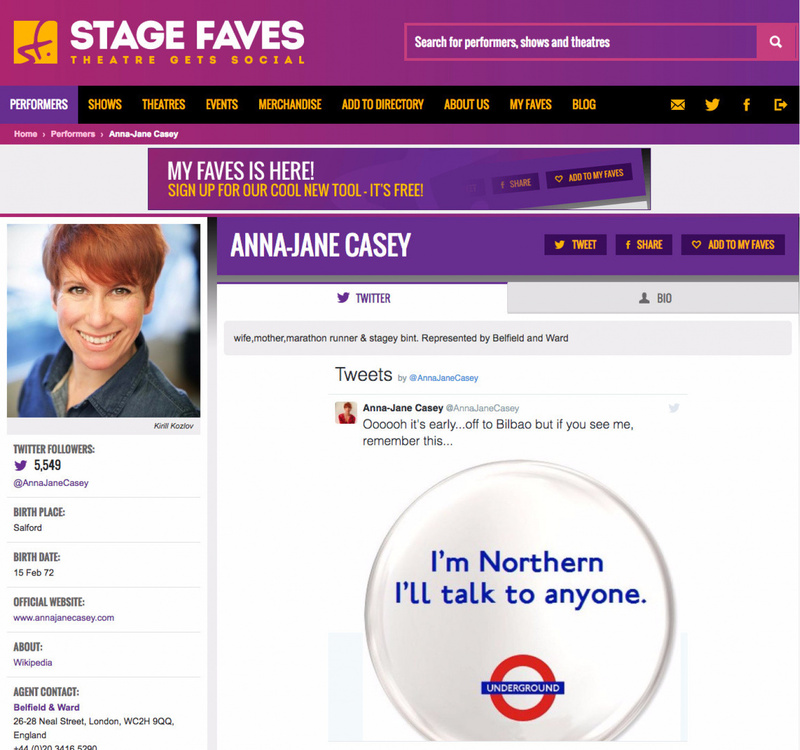 As one of the West End’s leading ladies for over 20 years, Anna-Jane Casey‘s talents for singing, dancing and acting have been well exercised and proven. And, through her time as a performer, she’s been perfecting her cabaret and concert work worldwide with diverse accompaniment from symphony orchestras to jazz trios. 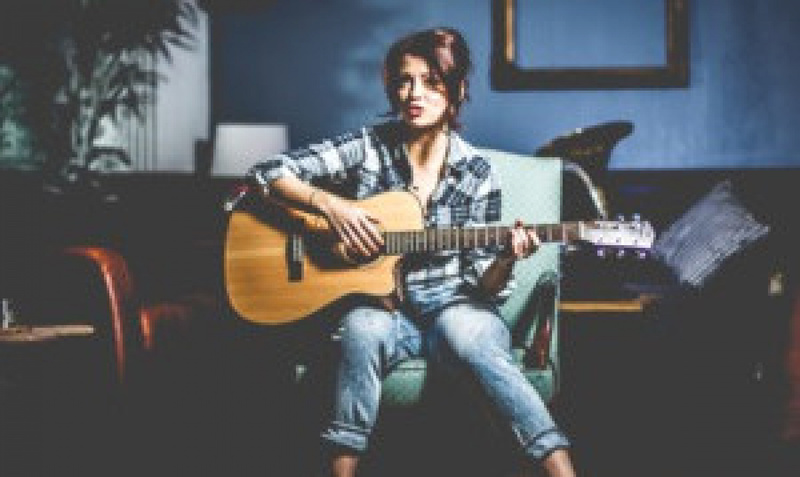 Her combination of pop, comedy, ballads and musical theatre songs have audiences enthralled and her range of vocal styles will leave you moved and elated. Alongside musical director Paul Herbert, this evening is guaranteed to make you feel good! Known and loved for her iconic role as Elphaba in the West End hit Wicked, Emma Hatton brings her timeless vocals to Live at Zédel with a celebration of Eva Cassidy, whose stirring and emotional interpretation of indelible songs coupled with her untimely death at the young age of 33 touched the world. Audiences can look forward to stunning arrangements of Eva’s songbook, including Fields of Gold and Over the Rainbow, in a way only Emma can deliver – with warmth, fragility and heart.